Don’t get me wrong, I love learning – I love learning, especially when I can do so easily and have the satisfaction of results that please me. But, when learning does not produce the outcomes as quickly or as well as I want, then I tend to feel sad and frustrated. Please don’t judge me. I have tried! I tried to learn the piano but apparently I cannot keep in time and I can’t count. I persevered even though my teacher told me that I gave her nightmares with all my wrong notes. Not long after this I took pity on her and quit. My best friend in Senior High School persuaded me to learn the cello so that we could play duets. She played violin and piano. I persevered with this as well even though one teacher told me that my ears were not on the side of my head just to look pretty and another one told me that I was good at being consistent, as I was consistently out of time and out of tune. Surprisingly I have always loved music and I’ve always loved dancing. Though my dancing in public days have stopped since our son’s wedding, when a video played in double time showed me chatting and dancing twice as fast as everyone else. To this day my family break into wide grins whenever anyone brings it to their memory. Fast forward to this year. Our most talented dance teacher has left our school for a permanent position somewhere else and no one was offering to take our awesomely enthusiastic students for Senior Dance Group. We are a small school and everyone was too busy looking after sport, public speaking and everything else that happens. So guess who took pity on our students and put up her hand? It has been the hardest task I have ever taken on in all my years of teaching. Why? Because I lacked confidence, expertise, talent and had no idea about what I was doing. 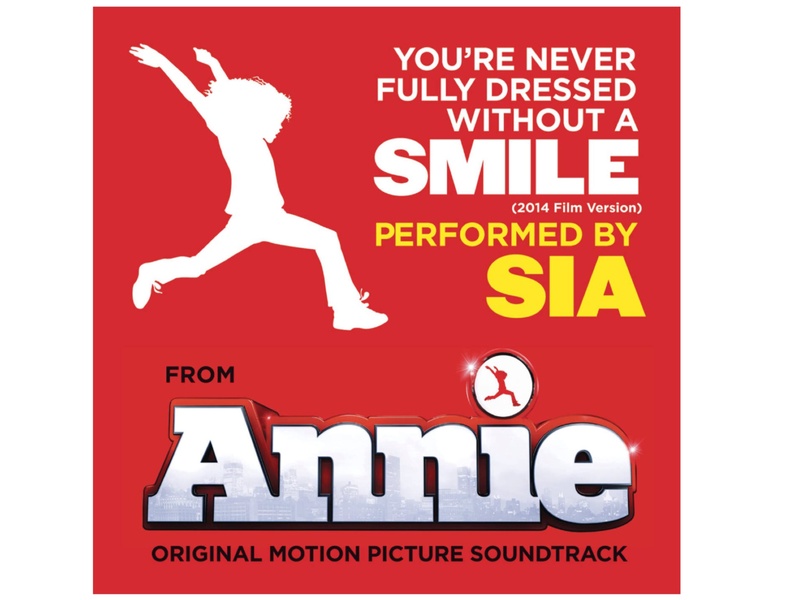 To start with Bec Urry (@BecUrry1)helped me to choose an appropriate song which ended up being ‘You’re Never Fully Dressed Without a Smile’ by Sia. We first chose ‘Shake it Off’ by Taylor Swift but after listening to it a few times I thought I’d go mad after a few short weeks if we continued with this choice. Then I approached two girls who I knew were keen dancers and who I thought were firm friends. My idea was that they would make up a short routine to teach the other students who would then learn it and we would choose the dance group from their performances. Big mistake! They both had different dance styles, there was no common ground, they began to have conflict and they were too embarrassed. After a few sleepless nights and my own feeble attempts at making up a routine, much to the amusement of some colleagues I showed it to, I had a brilliant idea! I found the song on a ‘Just Dance’ video and had the students dance to this while Bec and I watched and picked 20 students. Why 20? This is the number that can fit on our school bus and on our small stage. My next problem was the fact that my two main choreographers were not happy with each other’s ideas. The solution was to compromise. They could each design different parts of the dance and teach them to the students. Fortunately this eventually worked and other students felt emboldened to make up bits as well. As a group they voted on whether to keep other parts. This was all very well but there was a problem with positioning the students and transitioning them from one section of the dance to the next. More loss of sleep. I was well out of my depth and desperate when along came a rescuer! A student who actually went to dance lessons – yes, I had two of them – pleaded with her dance school director to help us. A conversation with this lady ensued and she generously sent a teacher to us once a fortnight for an hour, in return for free advertising in our school newsletter. I was saved! I only had to watch and try to reinforce what they did every other week. 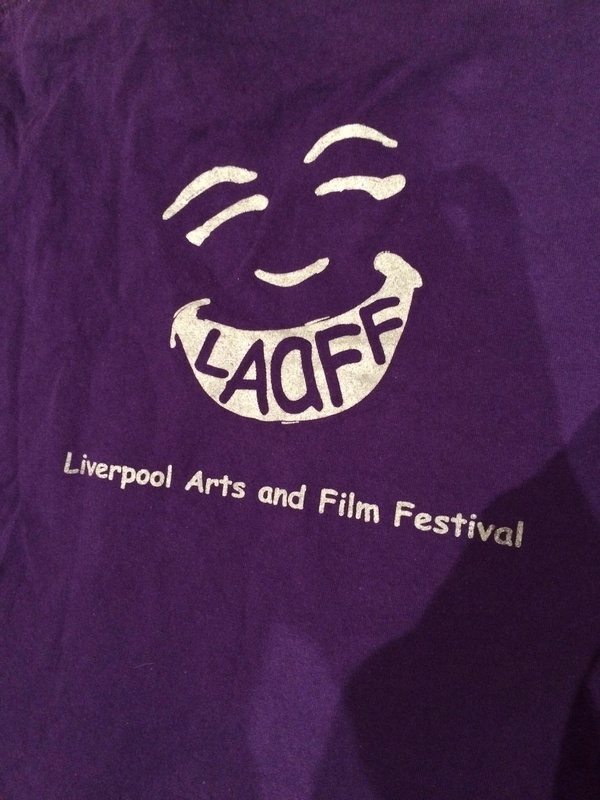 One week before the Liverpool Arts and Film Festival our dance was complete! It had taken over two terms but we had done it! What I have I learnt from this? ~ that I should encourage someone else to take over this role next year because, hey, if I can do it anyone can!